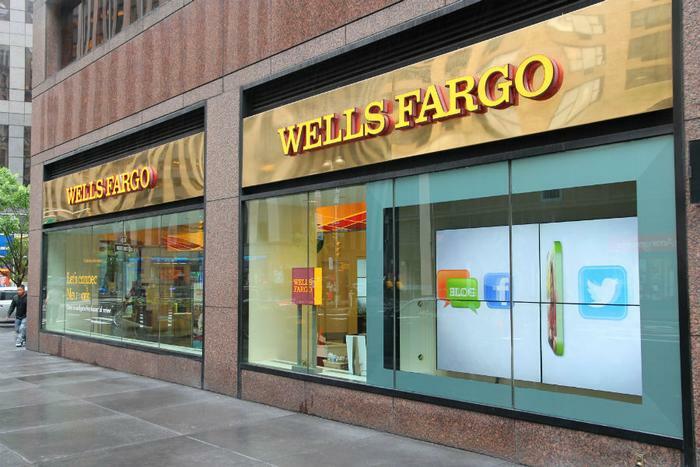 More Wells Fargo customers may be in line for refunds. The bank, which was hit with huge fines in 2016 after it opened checking and credit card accounts for customers without their knowledge, has spent the last three years auditing the bank's marketing of add-on services. The investigation has centered around credit monitoring and identity theft protection services some customers said they paid for but never received. The Wall Street Journal, citing sources familiar with the issue, reports many customers who paid for pet insurance and other add-on services will receive tens of millions of dollars in refunds. The matter is reportedly under investigation by the Consumer Financial Protection Bureau (CFPB), which is trying to determine whether customers were deceived or knew how to cancel the products, for which they paid a monthly fee. A bank spokeswoman told the newspaper the bank is cooperating with regulators in an ongoing review. This is just the latest challenge for Wells Fargo, which in 2016 was slapped with a $185 million fine from federal and state regulators for the unauthorized checking and credit card accounts, opened for 3.5 million unsuspecting customers. The following year it was revealed that some Wells Fargo customers unknowingly purchased auto insurance they didn't need. The bank said the additional costs may have led to 20,000 defaults and car repossessions. Earlier this year, a whistleblower charged that the bank's financial advisor unit often made decisions with an eye toward compensation rather than what was best for the client. Last month, Wells Fargo agreed to a settlement with the Securities and Exchange Commission (SEC), resolving charges that its advisers unit engaged in misconduct in the sale of financial products, known as market-linked investments (MLI), to small investors. According to the SEC, the bank was able to charge huge fees by encouraging its retail customers to actively trade the products, even though they are designed to be held until they mature. The SEC found that from 2009 to 2013, Wells Fargo Advisors improperly encouraged investors to sell MLIs before maturity, then invest the money in new MLIs. The bank assessed substantial fees on each transaction.